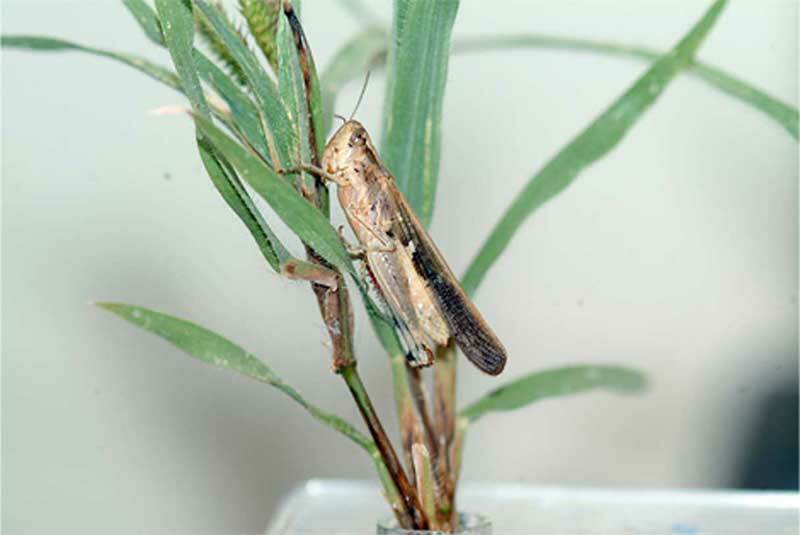 Insect follows Acrididae family, and Orthoptera order. It is light brown with black, size is about 25 mm. Adults and nymphs feed on herbal plants. Back legs are strong and long, help them move through jumping. Adults lay eggs in groups in soil.